In late 2018, the Joint Health Management Board (JHMB) conducted a customer satisfaction survey for all participants in the EnvisionRx prescription drug program. More than 800 of you responded to the survey, providing both the JHMB and EnvisionRx with detailed feedback regarding many aspects of the customer experience. Here’s a brief summary of your feedback and our next steps for each area of the customer experience. Customers noted that the EnvisionRx website can be difficult to log into, navigate, and find the information that they need. Envision continues to make enhancements to their site to add functionality and improve the ease of use. Some of the recent and upcoming improvements include; 1) eliminating the credit card requirement for $0 copay items, 2) updating the My Order Page to show all the information on previous orders – requiring fewer clicks/navigation, and 3) sending reminder emails to members regarding credit card expirations. These improvements are scheduled to be completed in the first half of 2019. The primary Customer Care issues noted related to hold times, problem resolution, and Envision’s representative’s general understanding of the District’s benefit plan. Envision states that their Average Speed of Answer (ASA) was 25 seconds in 2018; however, it must be noted that this is only an average and can be higher during high volume call periods. Envision usually is able to drill down further into particular calls to better examine customer care issue. However given that our survey was conducted confidentiality, they are unable to do so with this feedback. Instead, they will continue to work with the JHMB’s Pharmacy Subcommittee on a monthly basis to identify and address issues that emerge. Issues with scheduling and delivery timing were the main areas of dissatisfaction for this area of service. Envision notes that their internal protocol for mail order preparation is 1 day for clean prescriptions (those not requiring any intervention) and 2 days for prescriptions requiring intervention. EnvisionRx will continue to conduct routine evaluations of their shipping services and their automated filling processes. In addition, the JHMB will partner with EnvisionRx to help promote their e-prescribing and online ordering options. The vast majority of unsatisfactory concerns (73%) regarding retail involved issues at Fresno area Walgreens pharmacies. EnvisionRx has deployed their Provider Relations team to address the range of issues identified by both customer feedback via the survey and the JHMB’s Pharmacy Subcommittee. Similar to Mail Order, most of the issues regarding Specialty Orders involved insurance and scheduling/delivery issues. Envision has tasked their Shipping Logistics team with addressing delivery issues and they will continue to work with their internal team regarding their standard protocols and clinical care model. Envision will review their Rx90 maintenance list to determine if any medications should not be part of the Rx90 program, as they may be issued for non-maintenance purposes. Additionally, the JHMB has worked with Envision to modify the Rx90 program FAQs to clarify program issues noted in recent customer feedback. Feel free to download the updated Rx90 Program FAQ (PDF) available at www.JHMBHealthConnect.com/rx-coverage-ppo-plans-a-b. Your feedback is critical in helping us identify areas of improvement and address major service issues. The JHMB will continue to work with EnvisionRx throughout the year to address these issues. If you are experiencing prescription availability issues at your local pharmacy, contact your local pharmacy 1-2 days prior to your trip the pharmacy. Discuss your upcoming order and ensure that they will have your order in stock when you need it. 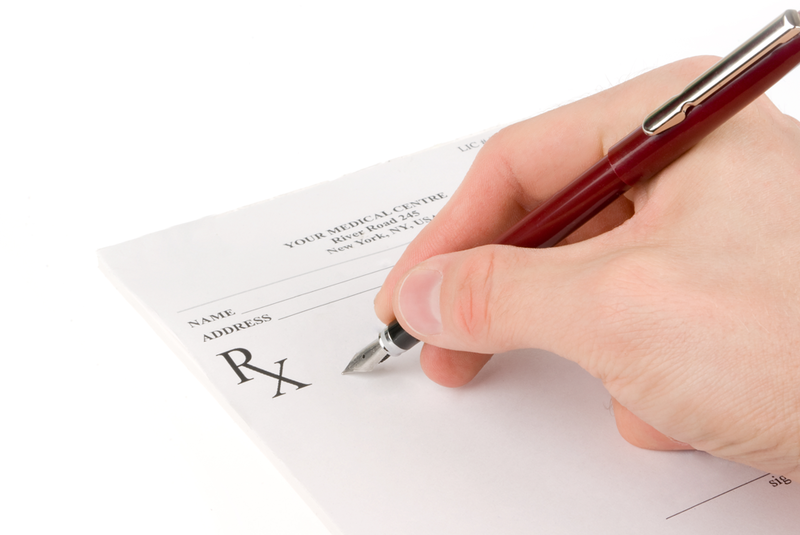 If you are experiencing any issues regarding your prescription(s), contact the EnvisionRx Help Desk at (800) 361-4542. Please note that issues that involve interpretation of the benefit plan may require additional follow up time by Envision with the District. Thank you again for providing your feedback regarding your experience with EnvisionRx.